For the past six years, The Great British Bake Off has celebrated Britain’s love affair with baking, giving passionate home bakers the opportunity to compete to be crowned the UK’s Best Amateur Baker. Now, The Great British Bake Off: Live will give you the unique chance to experience unique Bake Off . The Great British Bake Off follows the trials and tribulations of the competitors, young and old, from every background and every corner of Britain, as they attempt to prove their baking prowess. Each week the bakers tackle a different baking skill from cakes, bread, pies, pastries or tarts, which become progressively more difficult as the competition unfolds. But after weeks of whisking, crimping and piping under the intense gaze of the judges in the most famous tent in Britain, only one can emerge victorious. 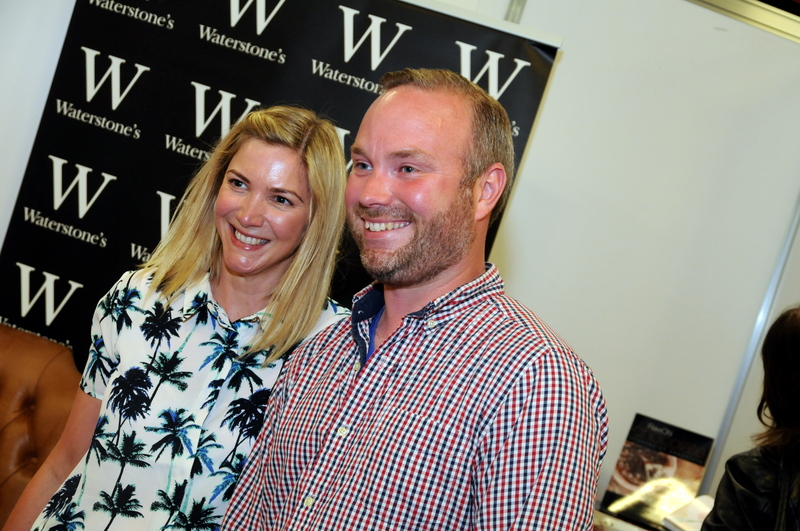 For the first time The Great British Bake Off goes live and will feature well-known famous Bake Off winners and bakers from past and present, demonstrating their most memorable creations from the tent. 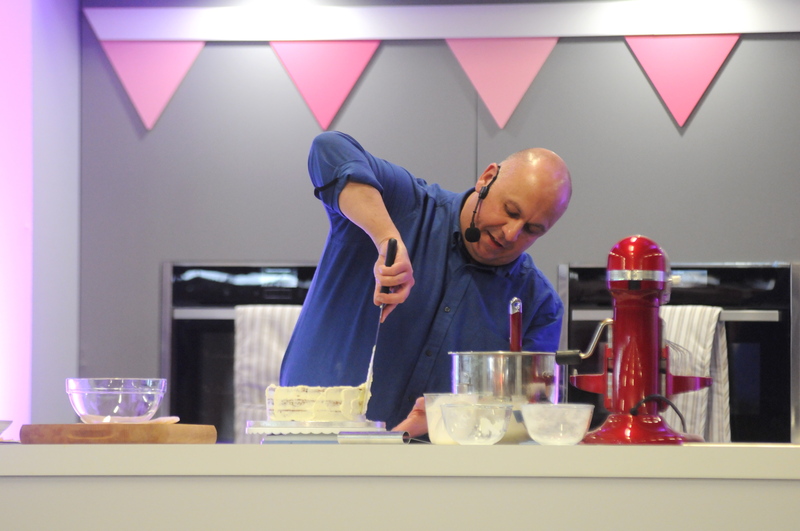 Whilst they’re baking live on the Bake Off stage you will be able to quiz them about their own time in the Bake Off tent, as well as their show-stopping bakes. Plus, if you bring along a bake of your own, you could be in with a chance of having it tasted and critiqued by the baker live on stage, in the first ever Great British Bake Off: Showstopper Show and Tell. If you fancy a taste of Bake Off action, get yourself along to The Great British Bake Off: Live. On your marks, get set…..bake! 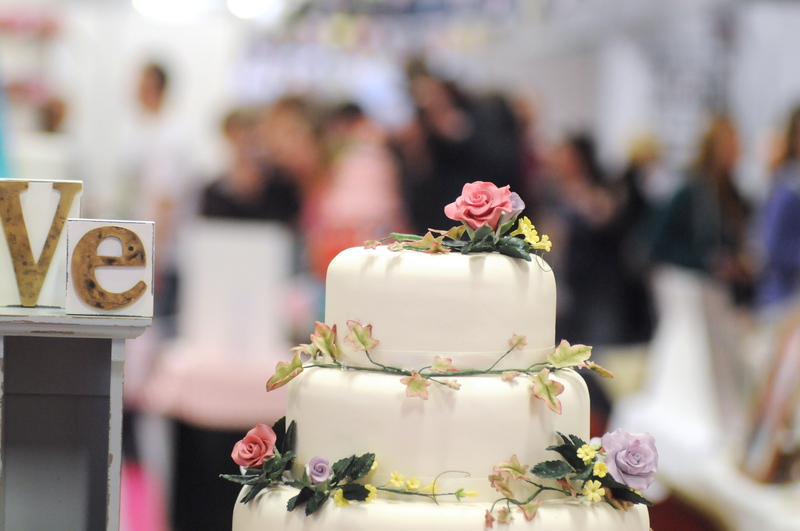 I have a brilliant discount to readers of my blog to get two tickets to the Cake and Bake Show for £20. Ticket offer t&cs- Book before 11th November 2015. Offer valid on advance adult tickets only. Concessions not included. £1.70 transaction fee applies. Information correct at time of print.